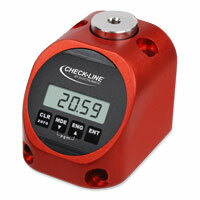 Checkline.com offers a complete range of torque testers, torque analyzers and torque meters for tool verification and calibration. 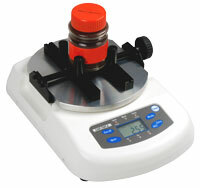 From basic analog testers to metrology grade laboratory instruments we have your torque needs covered. Don't see what you need? 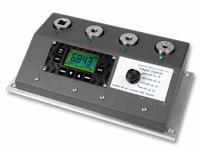 Please contact us regarding custom equipment. 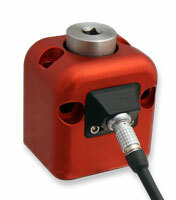 Our experienced team of engineers can design and build a full range of custom torque measuring equipment for your application. 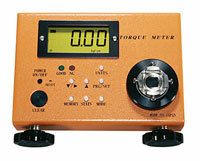 Torque Tester for manual and power torque screw drivers and wrenches. 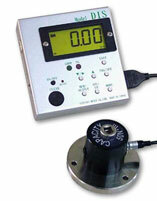 High Precision torque tester for tool verification and calibration. 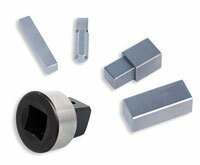 For use with most hand tools, power tools or rotational measurement applications. 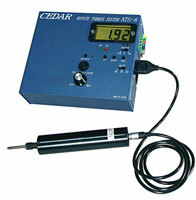 Torque Tester for all small hand tools & non-impacting power tools. Accuracy ± 0.5% of reading from 20% to 100% of full scale. 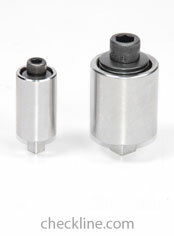 Torque drive hex adapters convert female square drives to male hex drives for testing open end and spanner head torque wrenches. 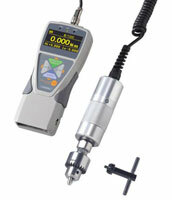 Electronic torque analyzer with a built in transducer for bi-directional test and calibration of torque wrenches. 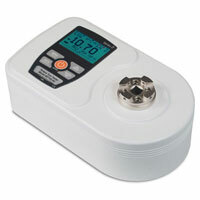 The run down adapter (RDA) is designed to provide consistent and reliable torque readings for use with power driven torque control tools. 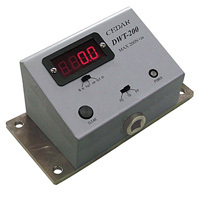 Run-down-fixtures or Joint Simulators are required for accurate torque measurement of power torque controlled tools (electric, hydraulic or pneumatic). When you work with torque tools, a tool that is functioning out of tolerance or has been inaccurately calibrated can result in tool breakage as well as potentially catastrophic damage and expense to the project you’re working on. 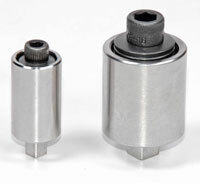 Torque tools must be tested regularly to ensure they are within tolerance and recalibrated as needed, which adds to the cost of ownership over the life of the tool. 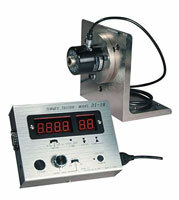 The right torque measurement tool allows for interim testing, to ensure that you’re not recalibrating on a calendar schedule, but only when recalibration is actually needed. 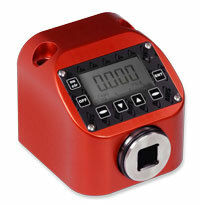 This results in less downtime and reduced cost of ownership for your torque tools. 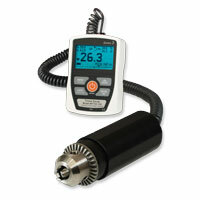 Checkline.com carries a variety of dial and digital torque testers, including inline, multichannel, and cap. 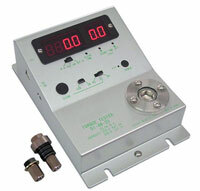 Use our torque wrench testers for click, dial, hydraulic, impact, and manual wrenches. 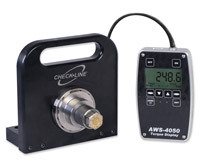 Our range of torque calibrators and testers also check manual and power screwdrivers, digital power tools, power drivers, and any other torque tool. 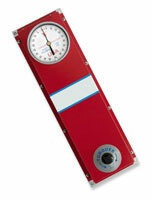 Our testers are available in a wide range of capacities, from 10 oz-in to 25,000 lb-ft, and in multiple measuring units. 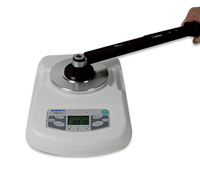 We also offer torque analyzers for torque testing and calibrating of hand and power tools, as well as handheld and bench-mount torque meters, ideal torque measurement tools for rotating systems, such as crankshafts, engines, rotors, transmissions. Don't see what you need? 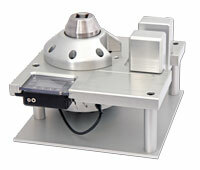 Please contact us regarding custom equipment. 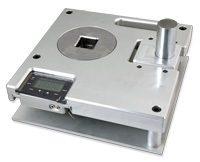 Our experienced team of engineers can design and build a full range of custom torque measuring equipment for your application.